On 2–3 May, Sweden is reviewed by the United Nations Committee on the Elimination of Racial Discrimination. 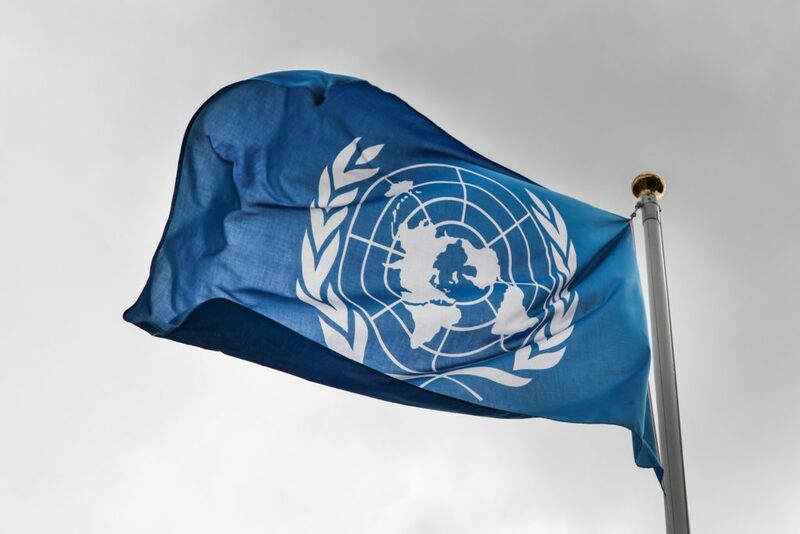 The committee monitors the implementation of the International Convention on the Elimination of All Forms of Racial Discrimination, and how well different states comply with the convention. In a report to the UN, Civil Rights Defenders shine a spotlight on areas where Sweden fails to live up the convention. Among other things, Civil Rights Defenders criticises Sweden for weak protection against discrimination, lack of respect for indigenous peoples rights, and inadequate legislation against hate crime.